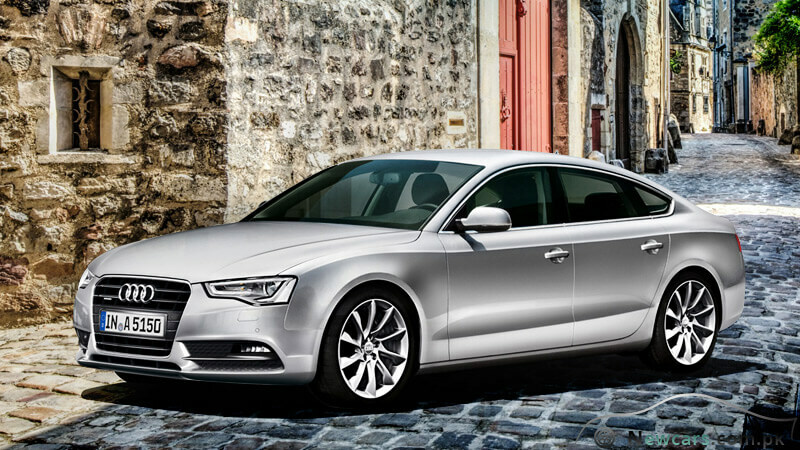 The new Audi A5 Sportback, a proud member of the Audi A-series, comes as a complete re-interpretation of coupe. 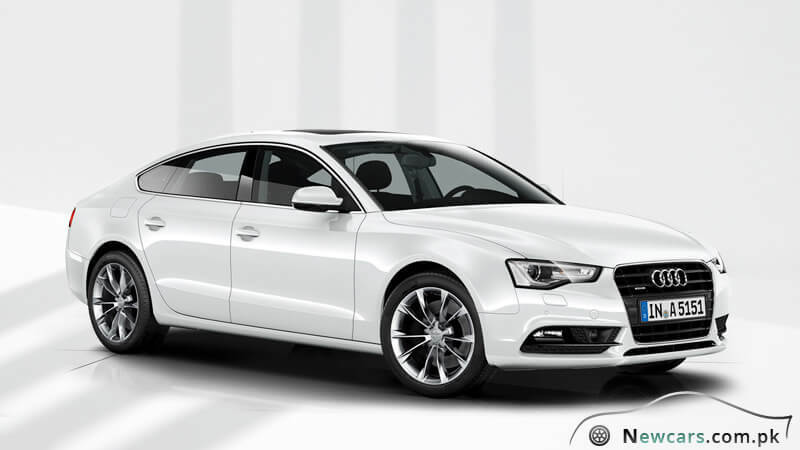 It is as light as a coupe and, at the same time, as powerful and stylish as a sports car. Right from the bonnet to the tail, the design echoes the classic form of a two-door car. Meanwhile, the innovative design exhibits perfect elegance. The drive in the car is simply awesome. 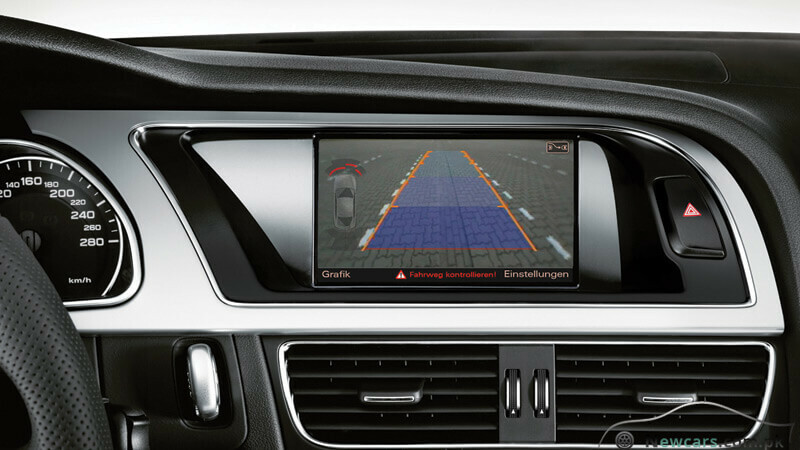 In just a few meters of drive, you will realize that it makes every moment so pleasant and special. 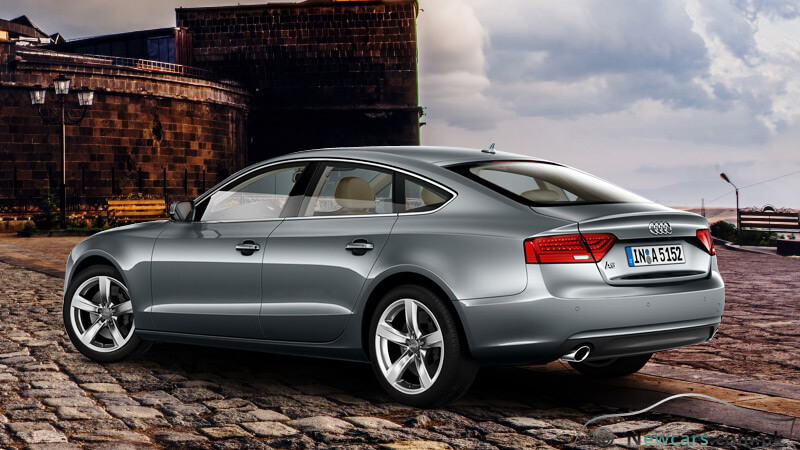 The dynamic design of Audi A5 Sportback exhibits powerful elegance from every inch of the car. For example, in the front, you will find a three-dimensionally carved bonnet. 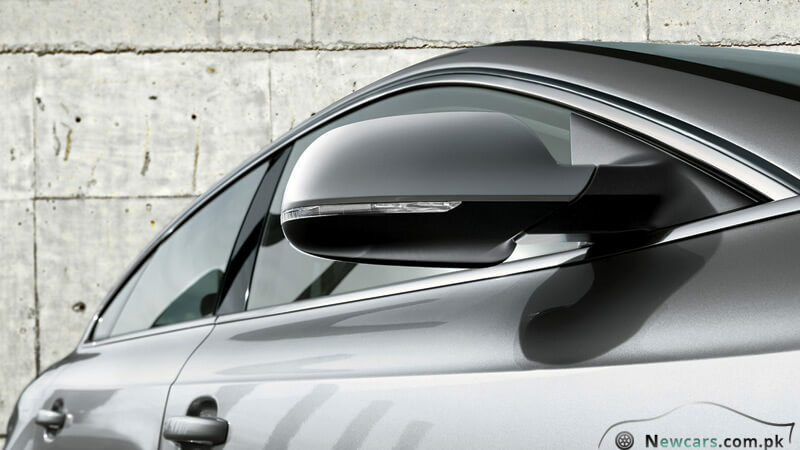 The roofline is elegant yet powerful in appearance. Moving further to the back of the car, the tail shows smooth accentuation. 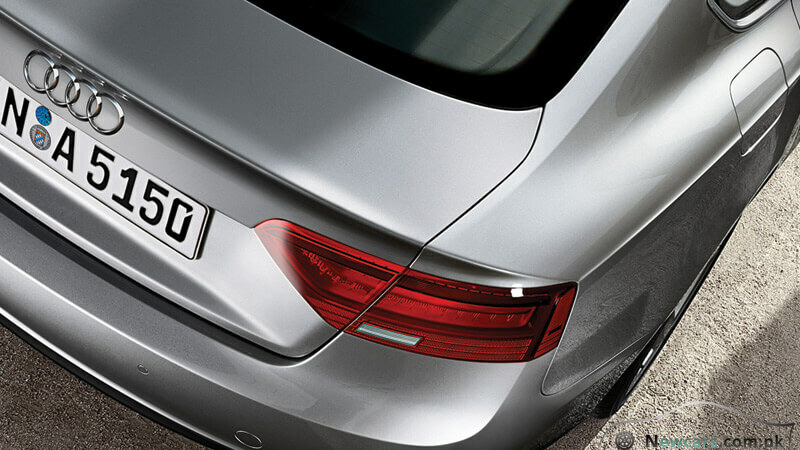 Equal level of fascination emanates from the tail lights. They seem to be forming an optical link between the edge of the bumper and the shoulder line at the side. Looking at the horizontal lines of the lower bumper, they not only add to the dynamics of the car but also accentuate the decisiveness of the design. 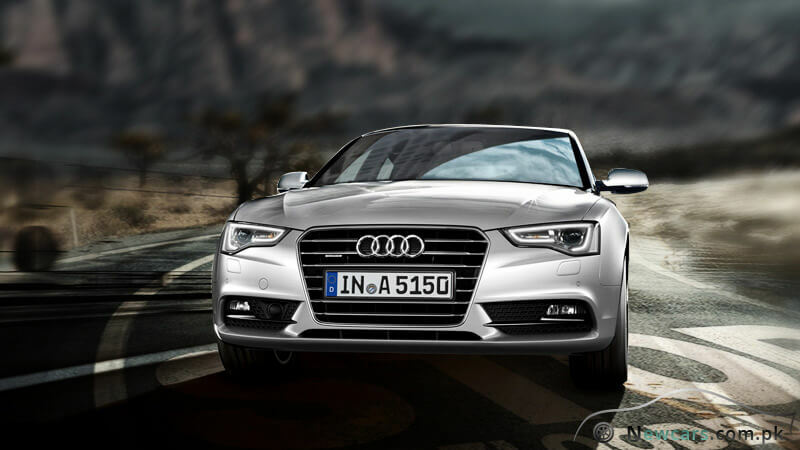 In short, against the Audi A5 price in Pakistan, the car gives you a lovelier than just the loveliest design and dynamics. 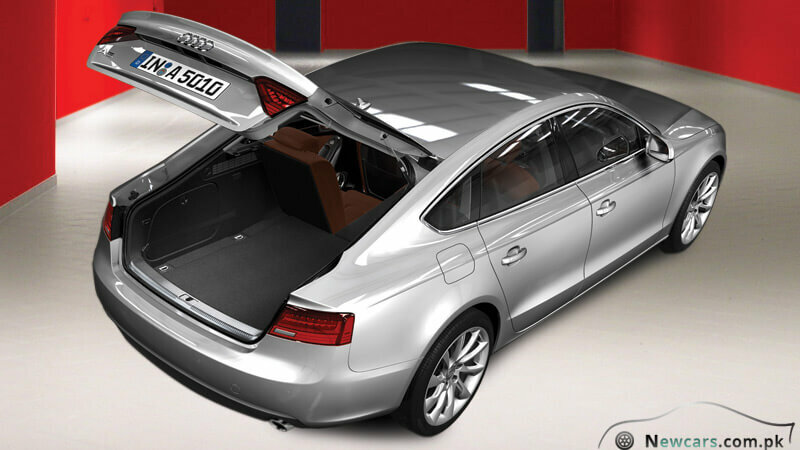 As the very name suggests, the Audi A5 Sportback looks sporty from inside out. 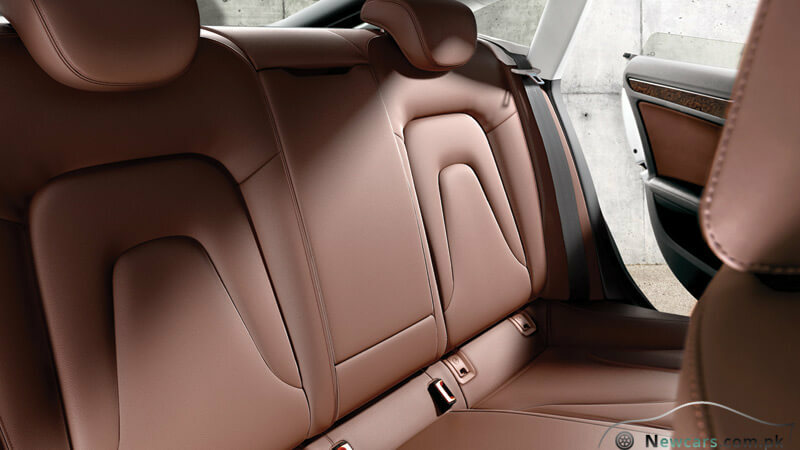 The interior radiates complete sportiness with a lively atmosphere. You can not only see but also feel the high quality of workmanship which has been emphasized by the selected materials. 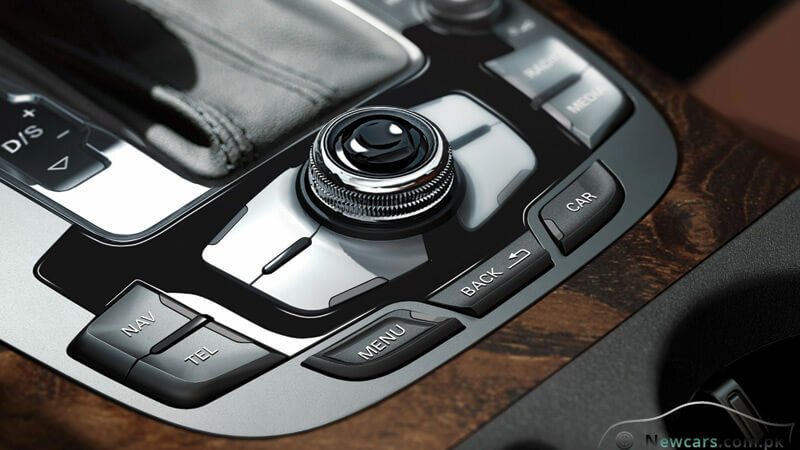 What further emphasizes the feelings of life and sportiness is the use of new colors, chrome applications and the steering wheel. Meanwhile, in the high quality cockpit, everything including gear has been ergonomically shaped for the utmost convenience of the driver.